This website is powered by the Seshan Brothers who are MINDSTORMS Community Partners, founders of EV3Lessons, and the 2018 World Festival Champion's award winners. Through this website, we hope to share our knowledge, as well best practices for getting the most out of your FIRST LEGO League journey. Our goal is to teach, share, and learn together. This section has resources designed for the Robot Game portion of the competition. It includes robot designs. This section features over forty Core Value activities. It also includes Core Values posters and a t-shirt design. This section features resources for the project portion of the competition. It includes lessons about the entire research project process. 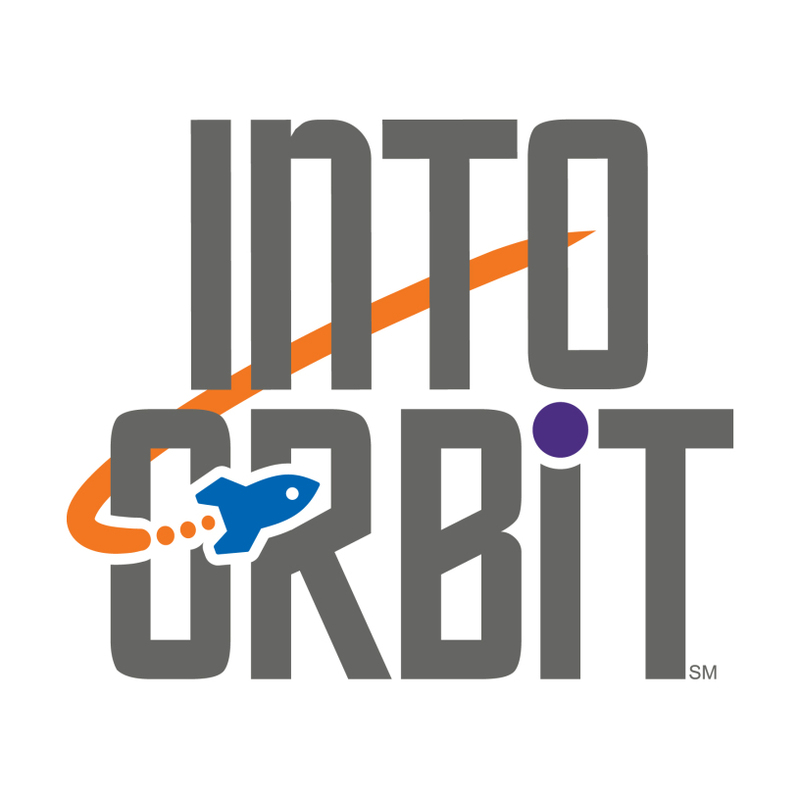 What is “doing outreach” in FIRST LEGO League? How do teams make decisions in FIRST LEGO League? Tips for Core Values Poster. Tips for Core Values judging.